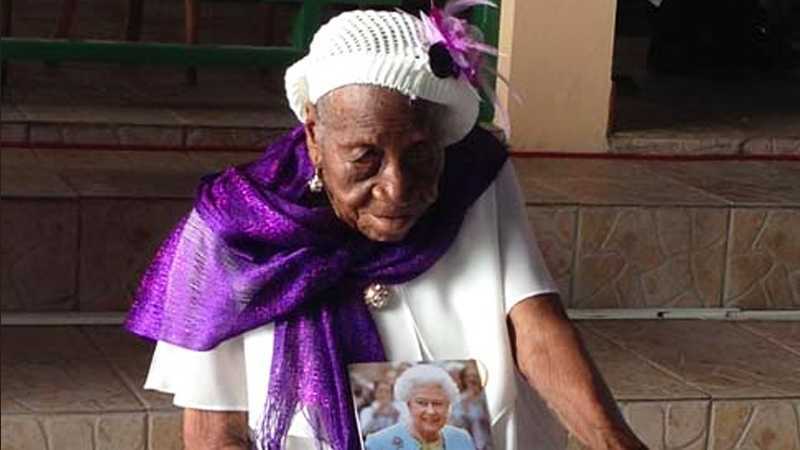 (The Christian Institute) — A 117-year-old Jamaican woman recently named the oldest person in the world has given God the glory for her long life. Violet Mosse-Brown inherited the title after Italian woman Emma Morano died at 117 years and 137 days on 15 April. The great, great grandmother, who is affectionately known as “Aunt V,” was baptized over a century ago and still lives at her parents’ home, which has been in the family since the 1800s.